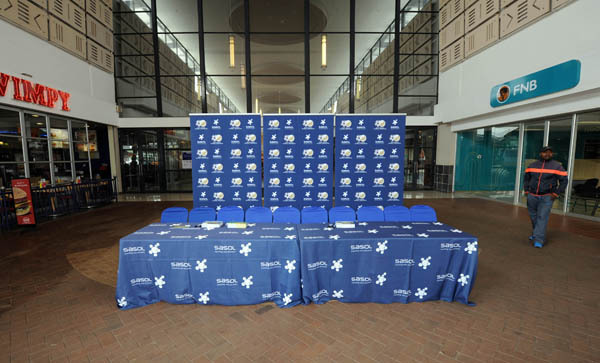 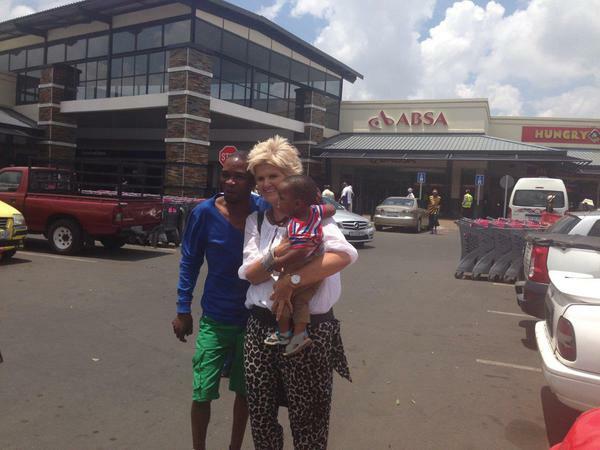 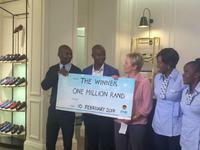 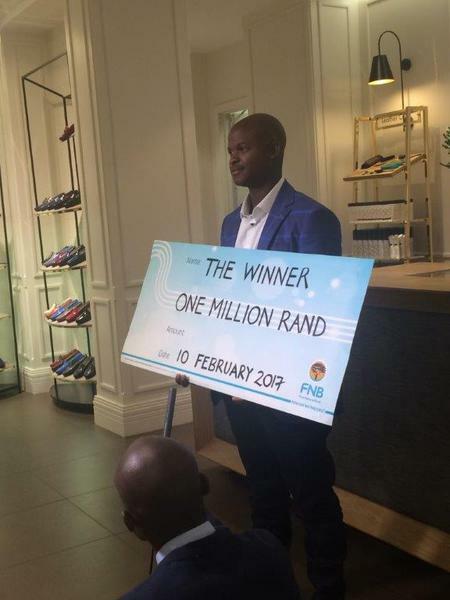 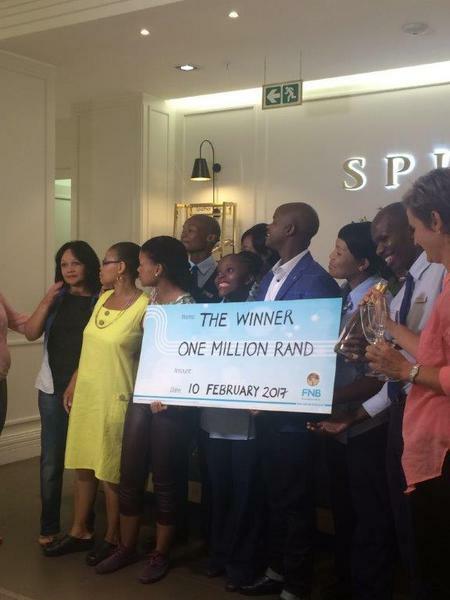 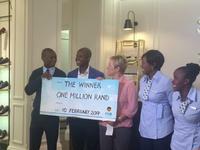 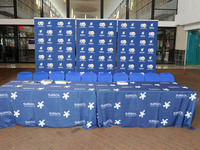 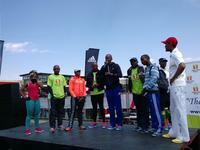 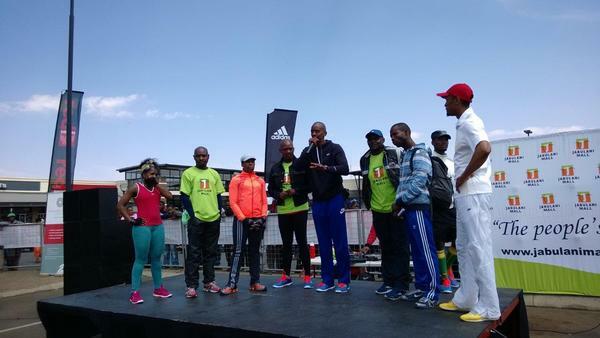 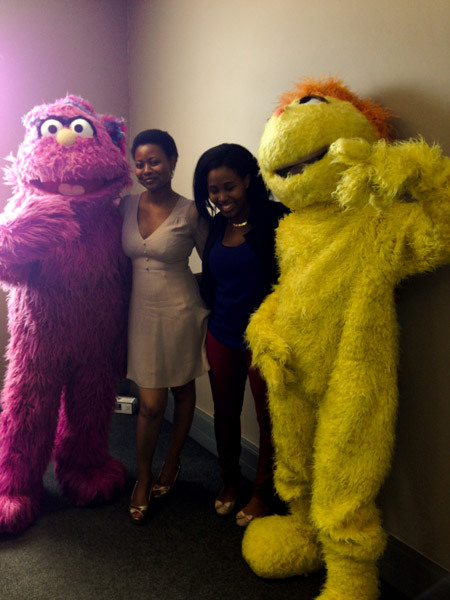 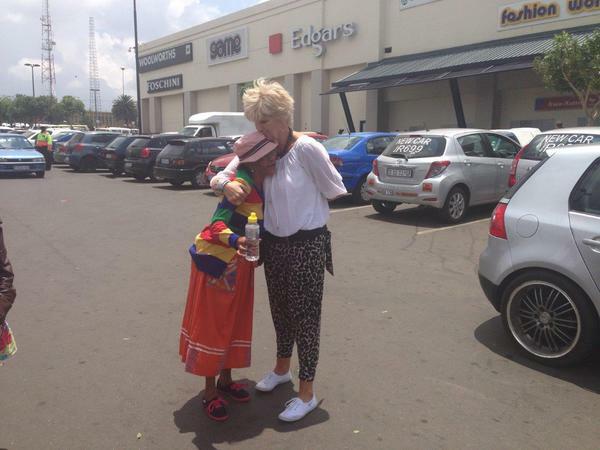 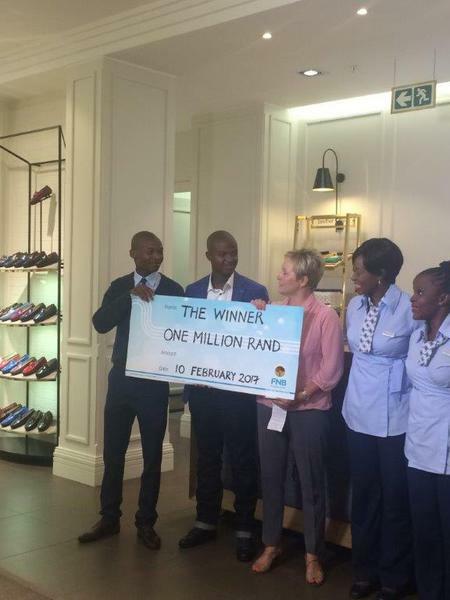 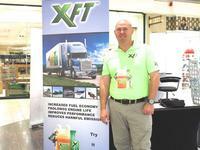 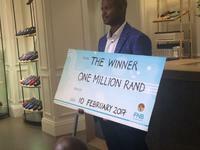 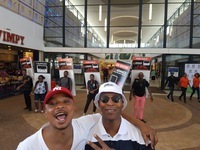 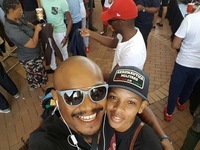 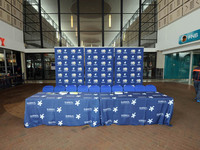 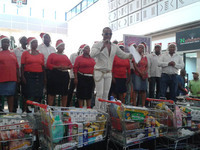 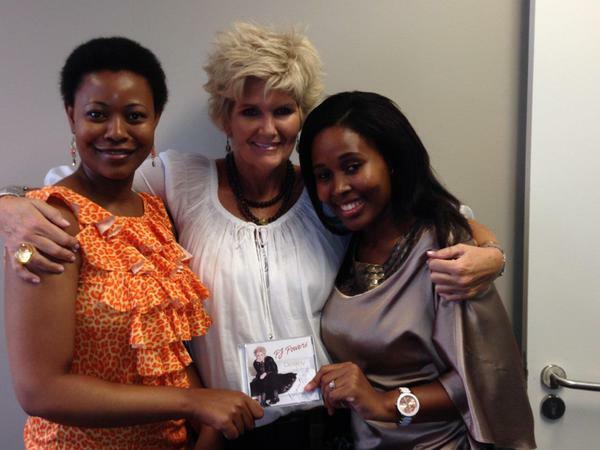 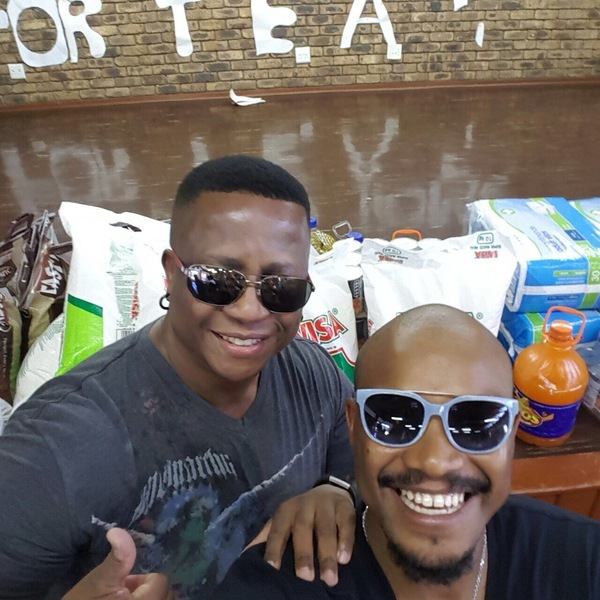 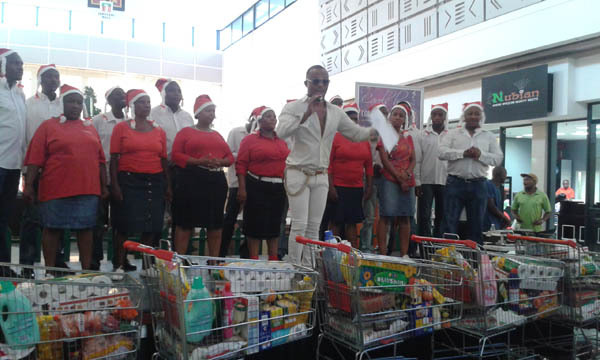 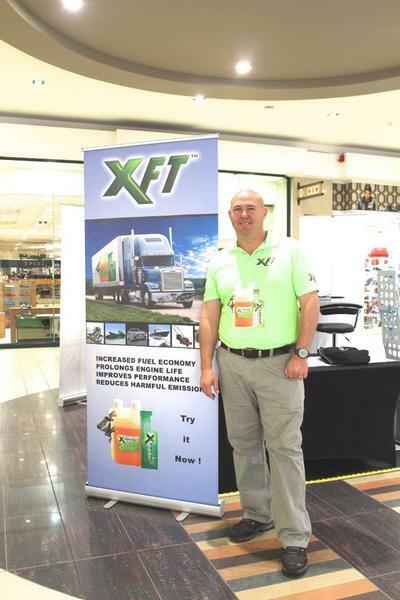 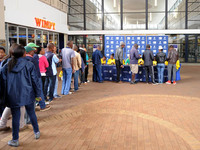 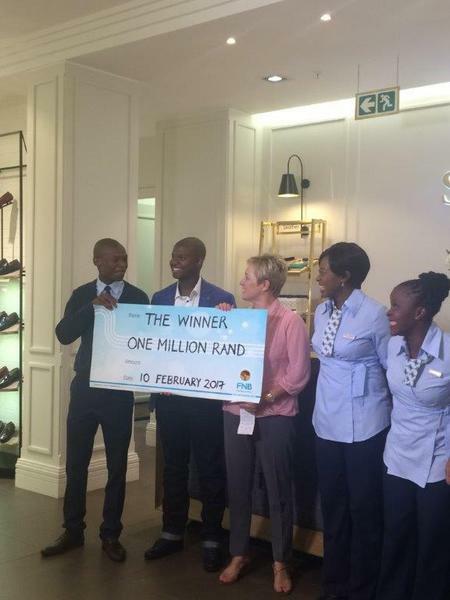 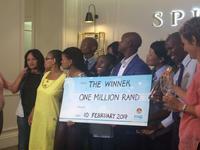 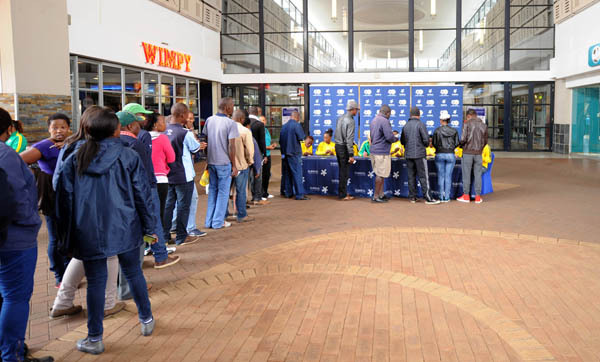 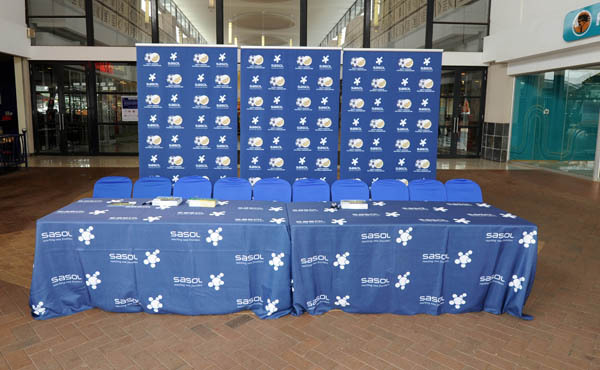 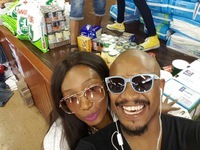 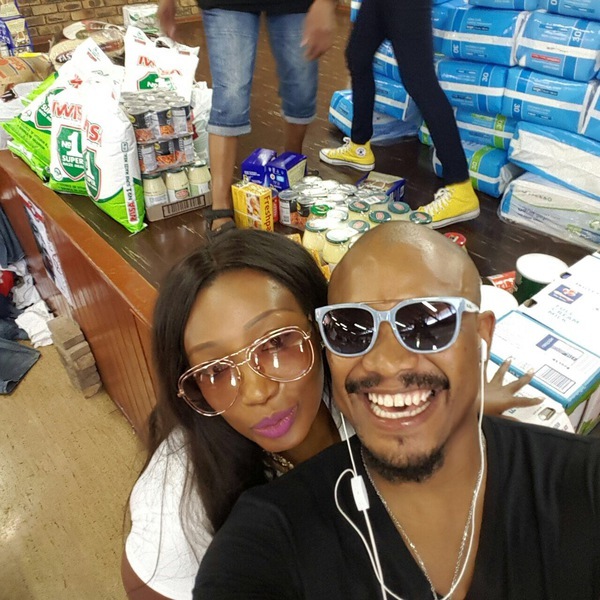 Spitz Jabulani Mall R 1 Million Rands winner announcement. 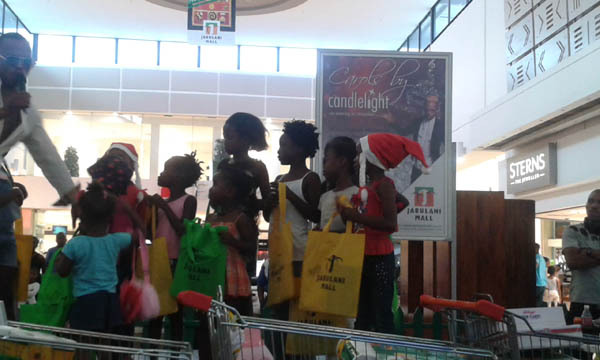 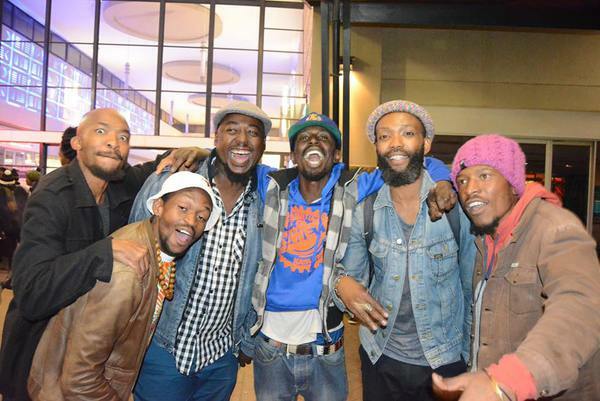 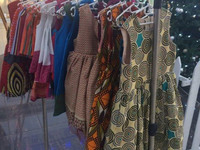 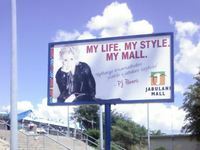 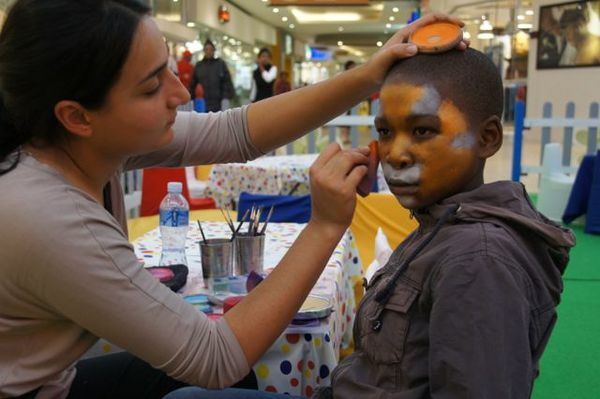 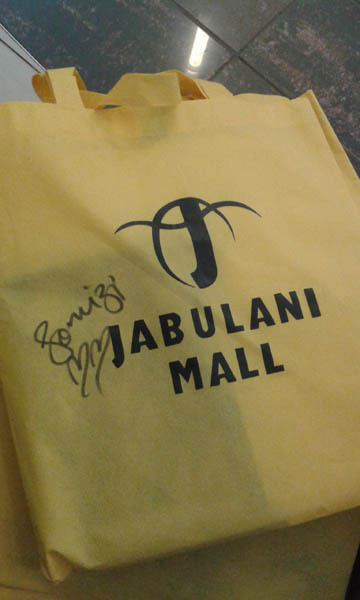 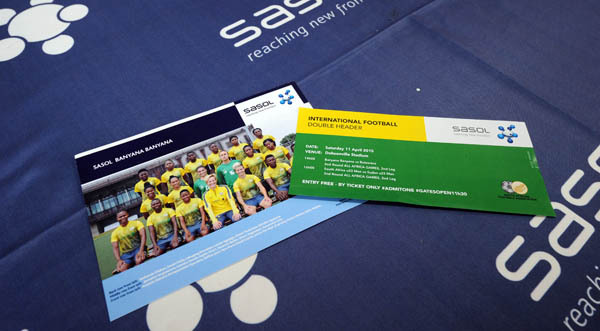 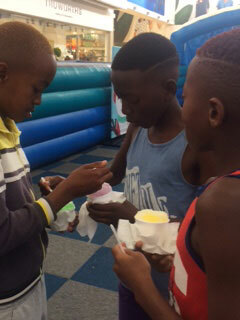 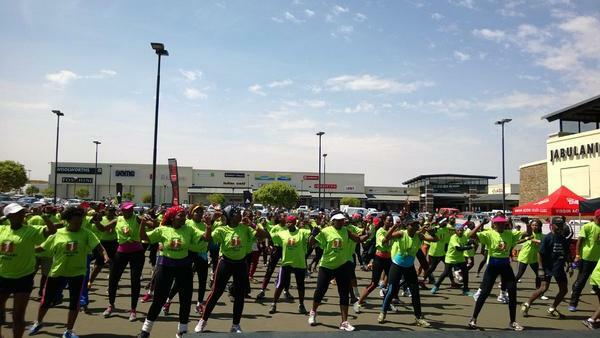 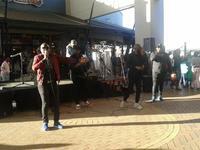 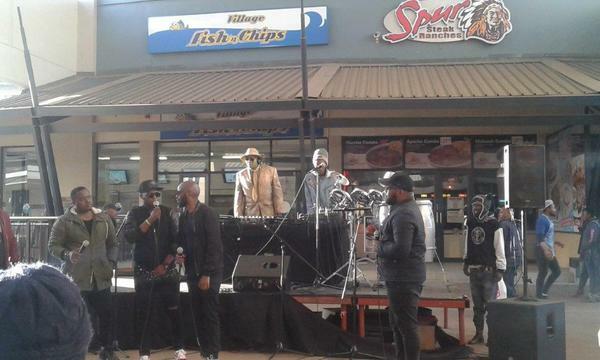 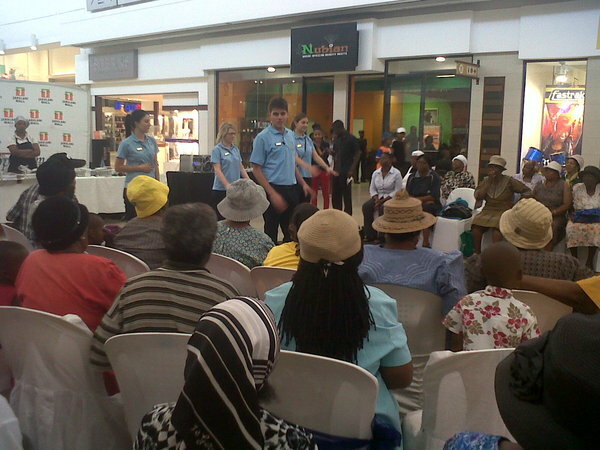 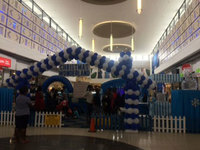 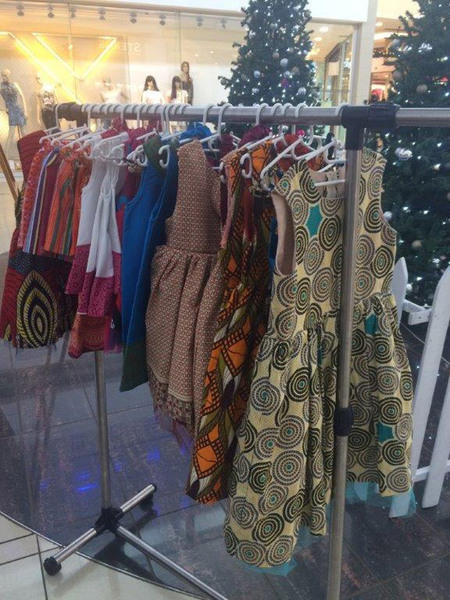 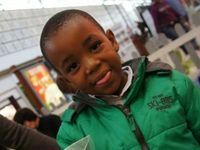 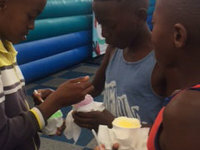 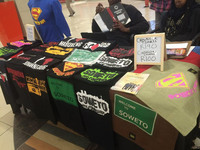 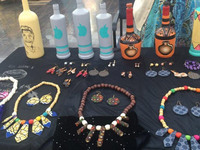 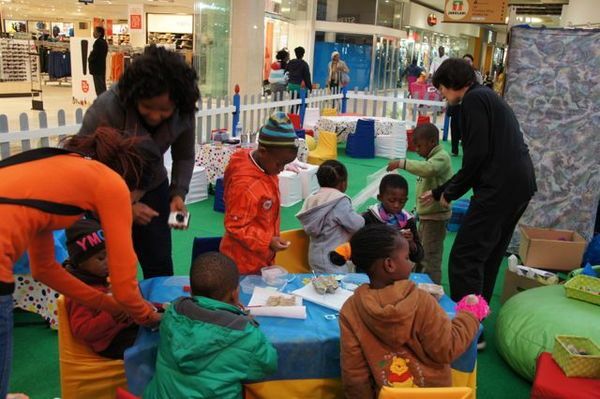 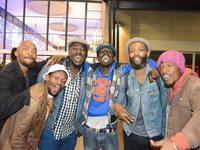 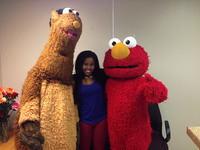 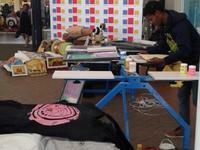 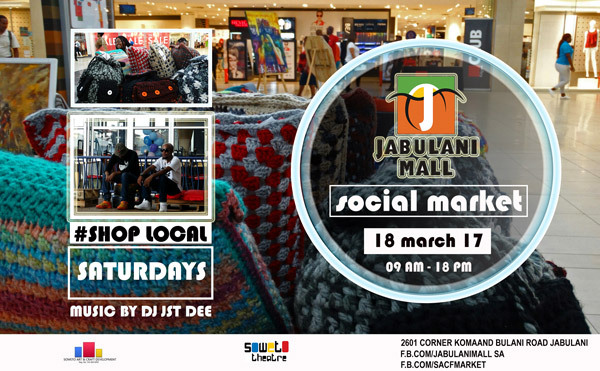 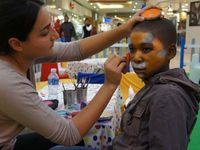 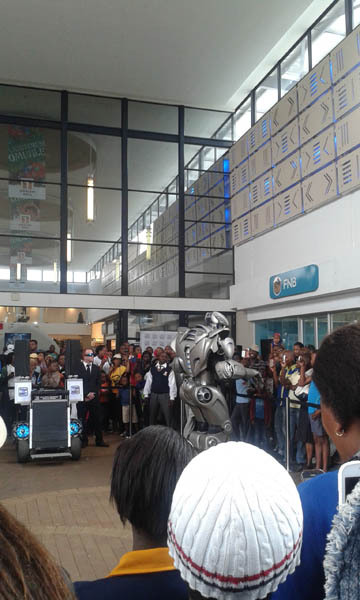 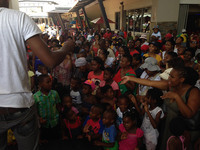 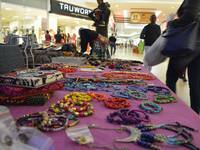 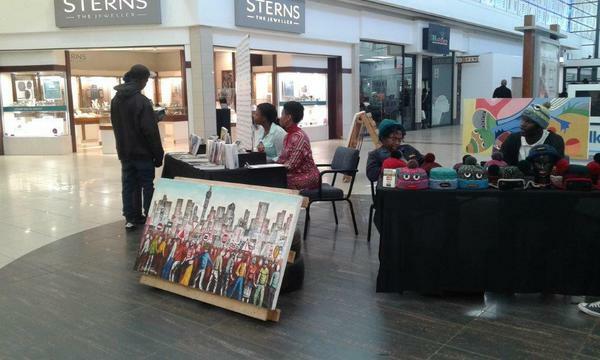 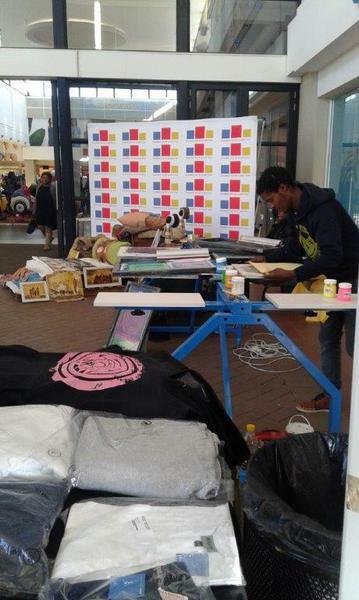 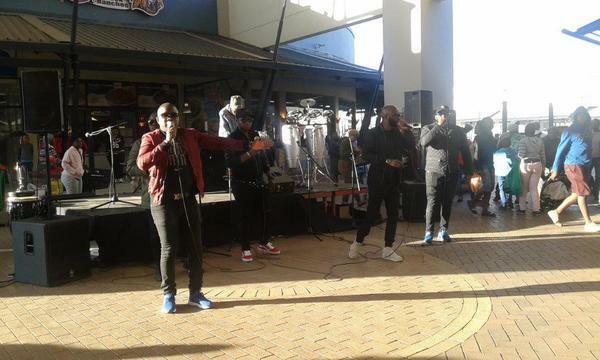 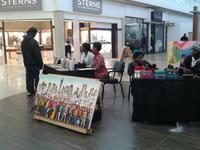 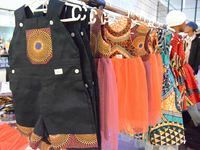 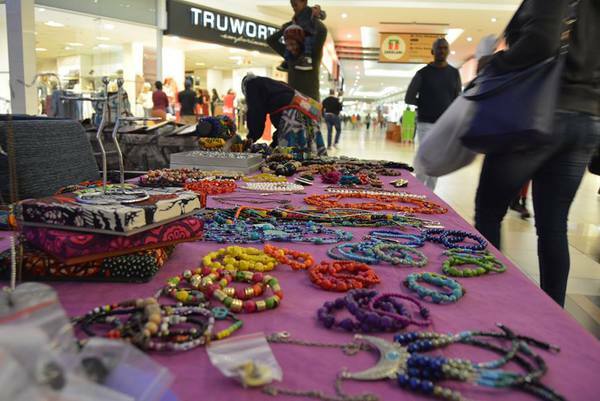 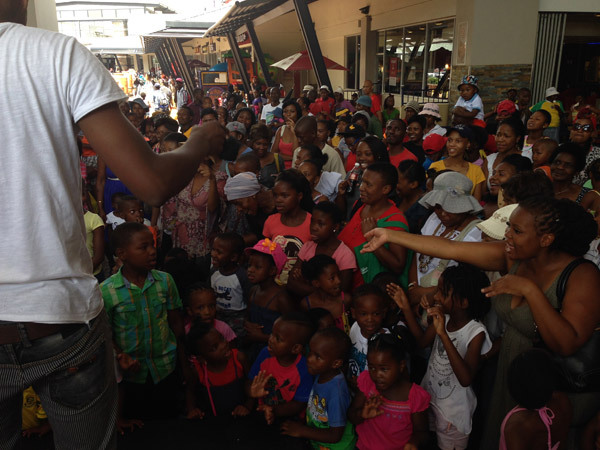 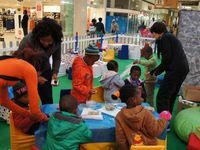 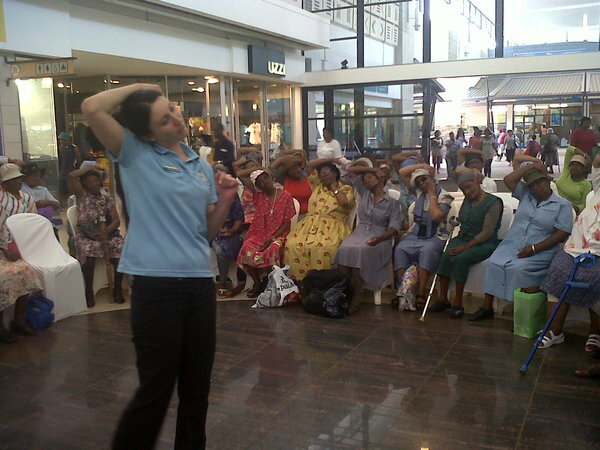 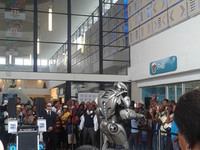 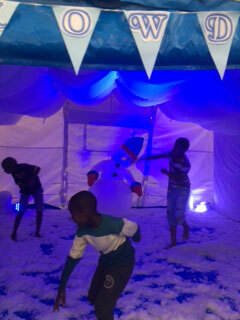 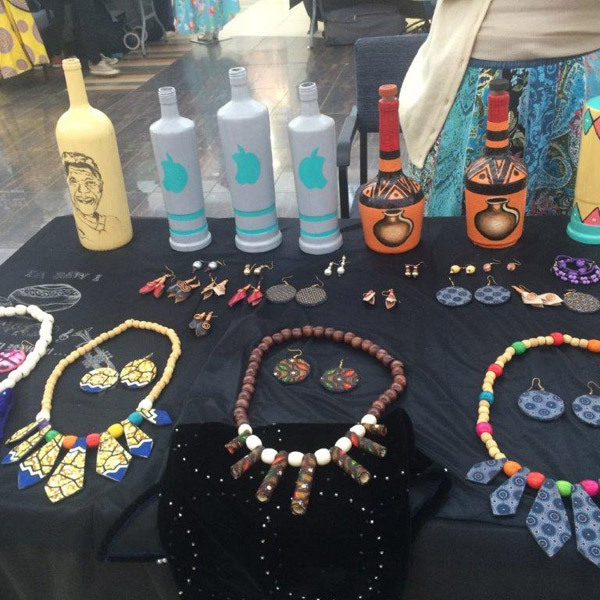 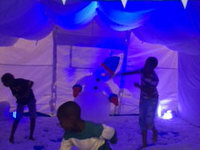 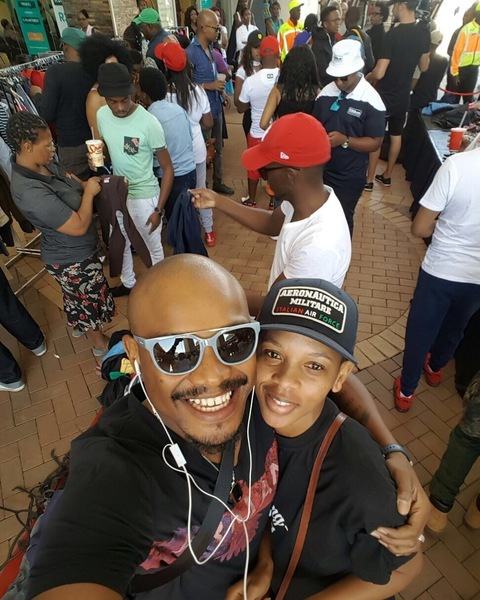 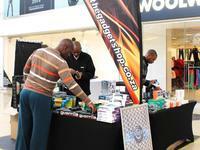 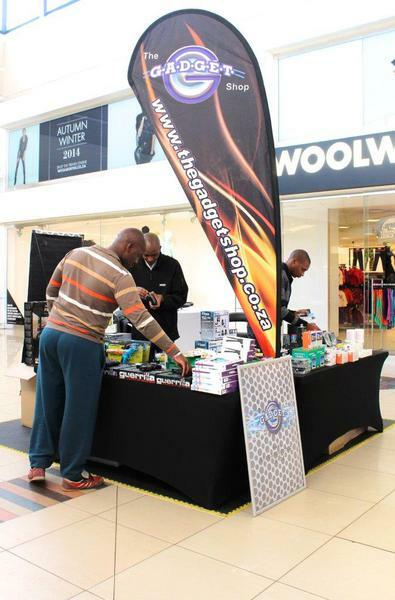 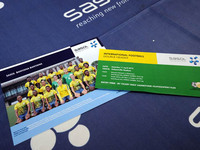 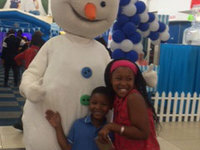 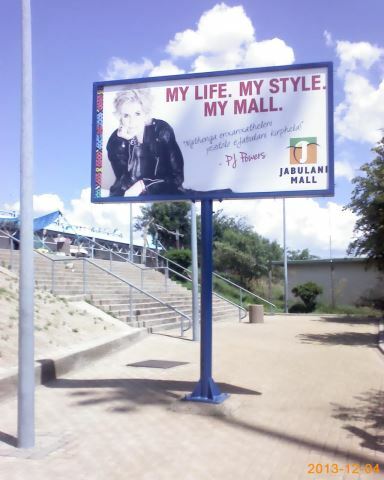 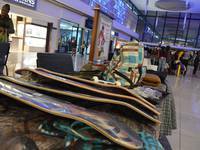 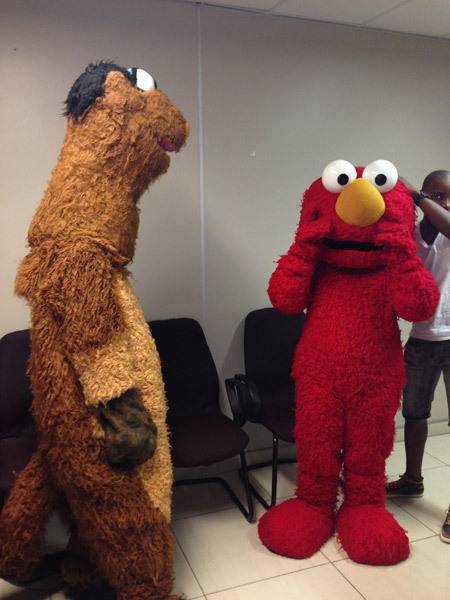 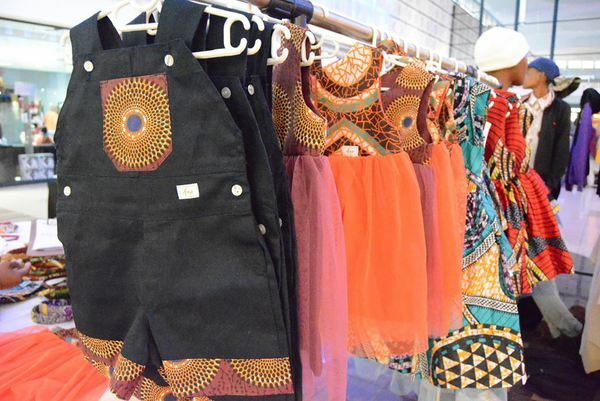 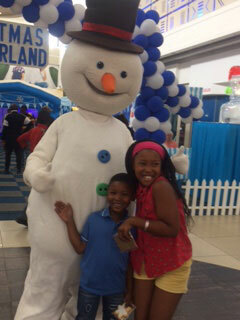 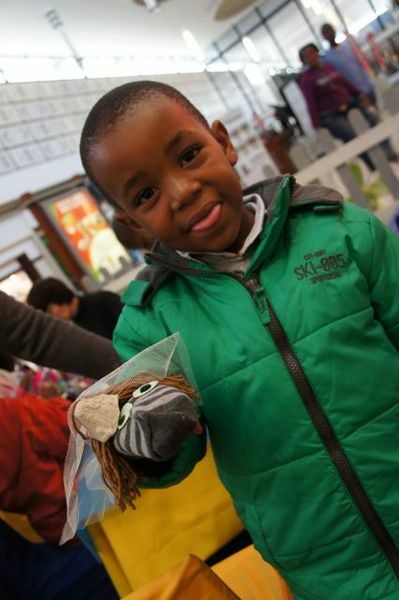 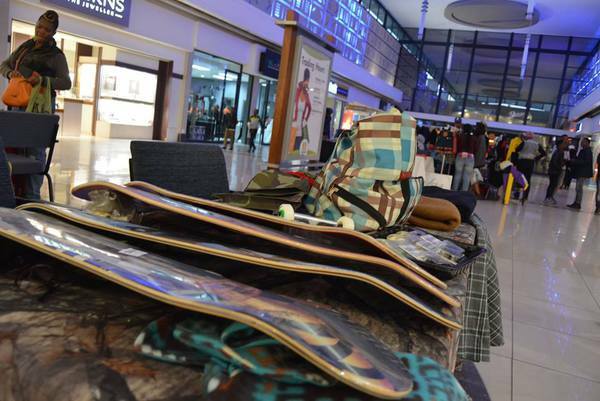 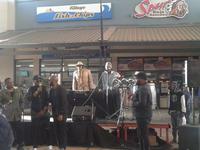 Jabulani Mall Social market brings you arts, crafts and great entertainment. 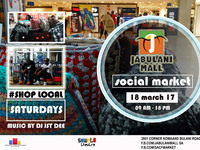 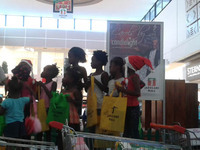 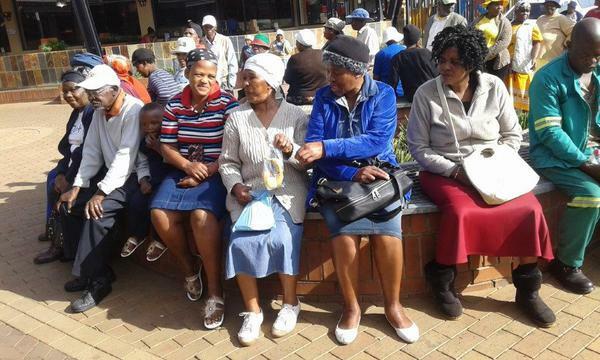 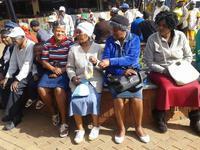 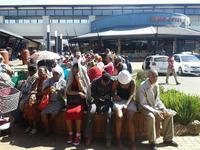 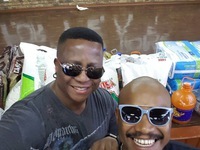 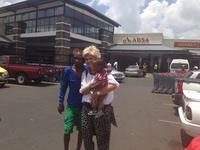 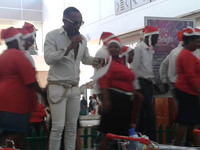 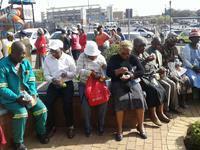 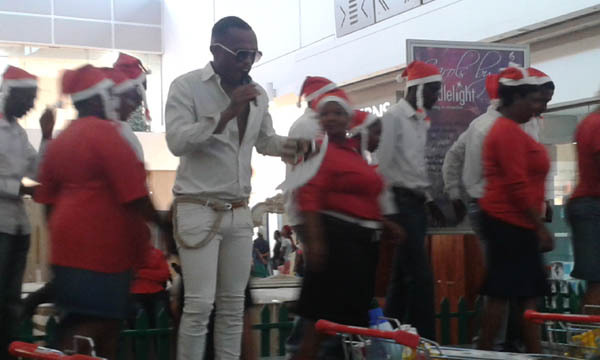 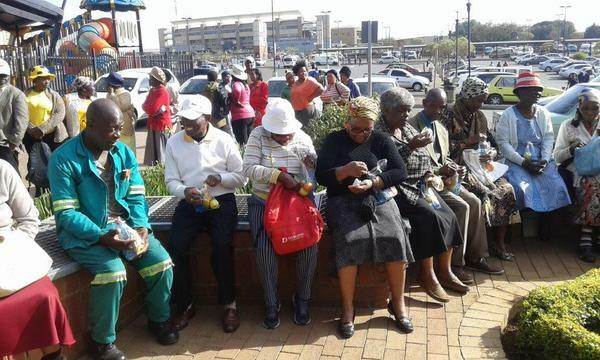 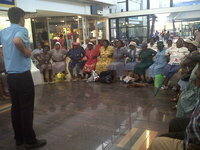 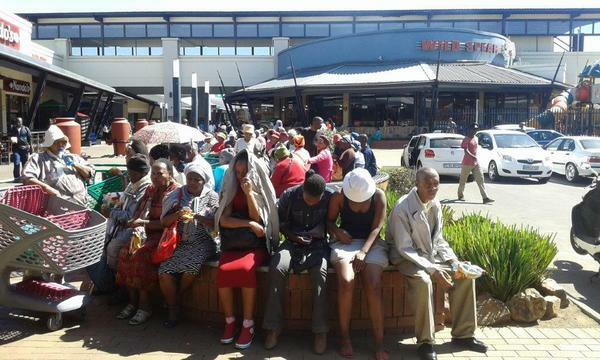 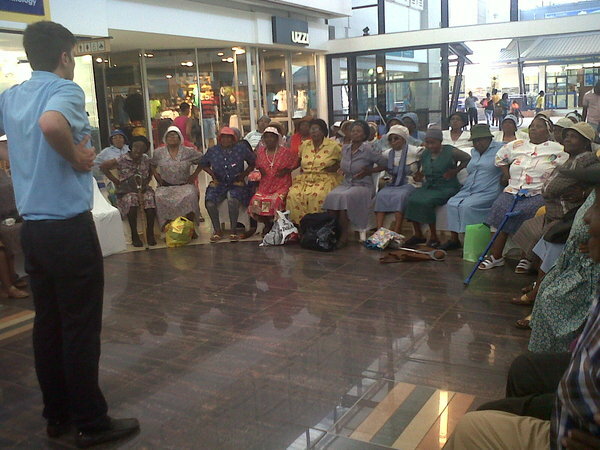 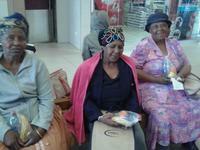 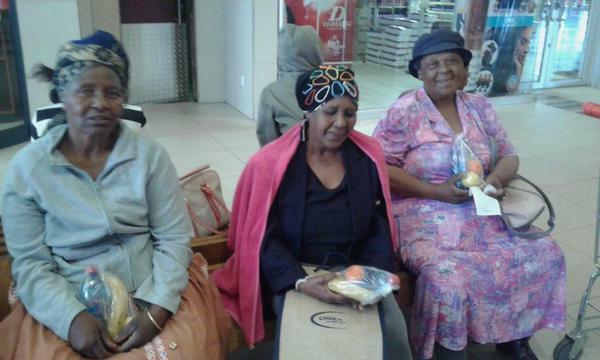 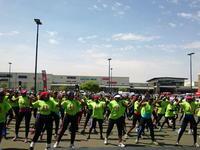 Jabulani Mall Social Market take place every third Saturday of the month.